Providing a great presentation of your work can be the key for it to be approved and appreciated. 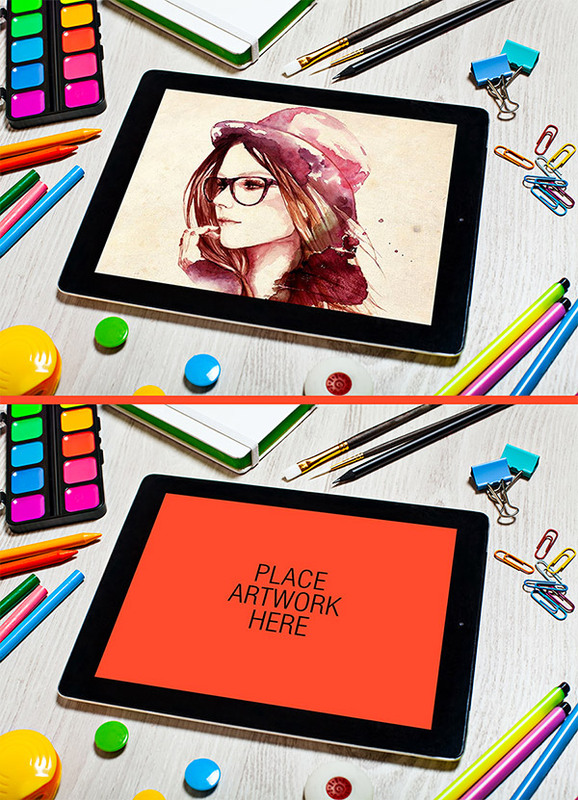 In this area, mockups are great help for designers in making sure their final works are showcased in the ‘best light’ possible. 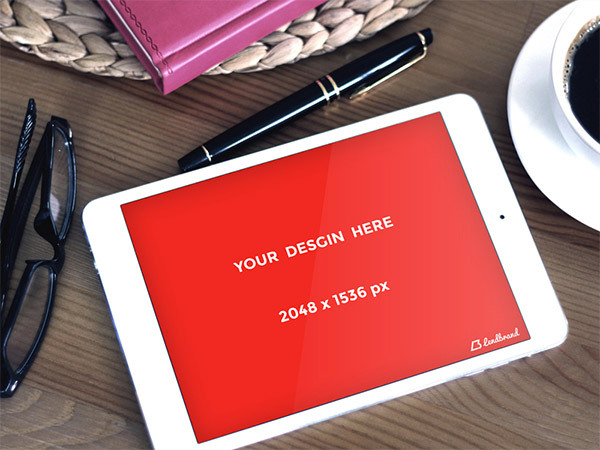 If you’re planning to create or present an app design or a responsive website design, then you can consider adding these free tablet mockups to your arsenal. 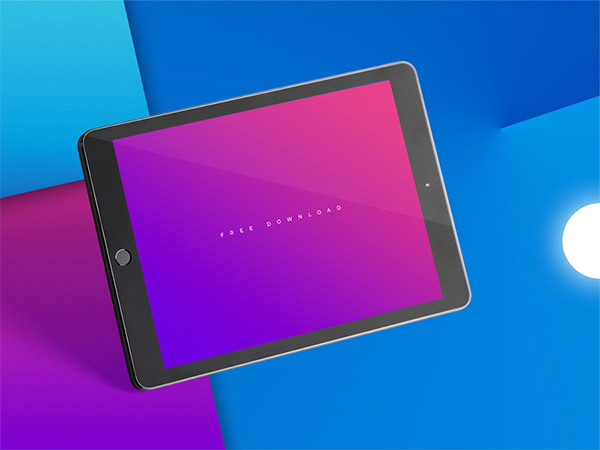 In this collection, we put together these beautiful and realistic tablet mockups that you can use for your work. They are in vary in perspectives and can be downloaded for free, so go ahead and grab your best choices among the list. Enjoy! This pack contains a PSD file with smart object and various dimensions (1800×1099px, 2000×1297px, and 1103×1500px). It is compatible to Photoshop CS3 and later versions and it can be used for personal and commercial projects. 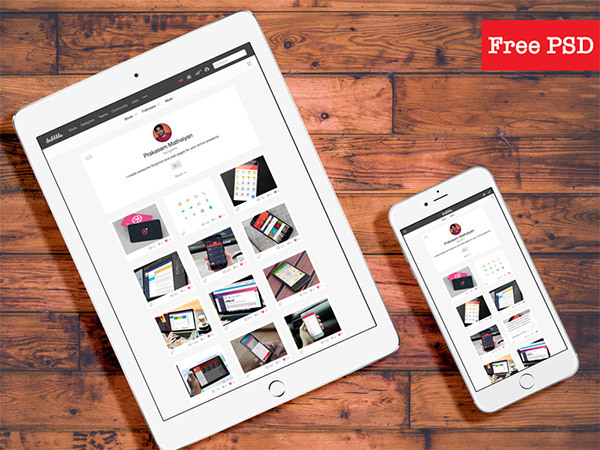 This mockup displays a tilted iPad with perspective view that will help complement the way you showcase your app and responsive web design. 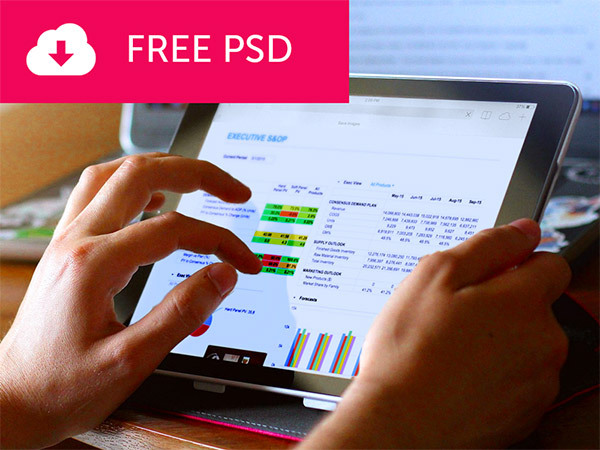 This freebie will give you a PSD file with 3088x2056px dimension. 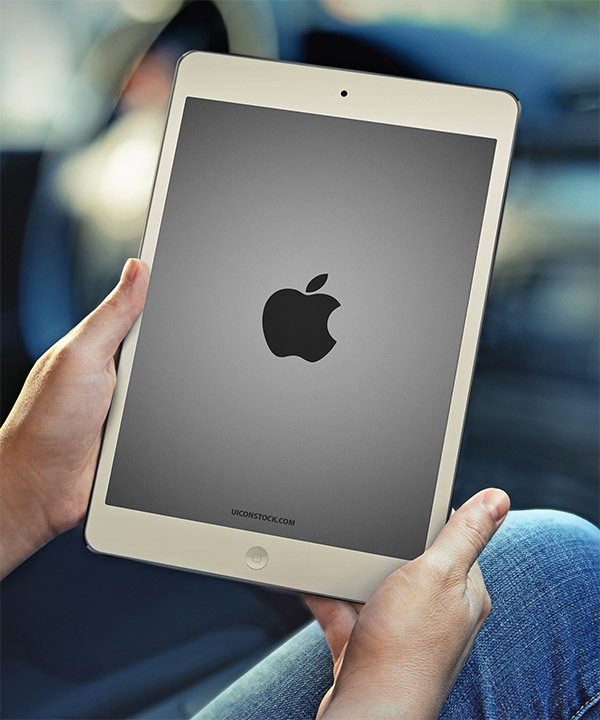 It elegantly displays an iPad mockup with 768x1024px screen. 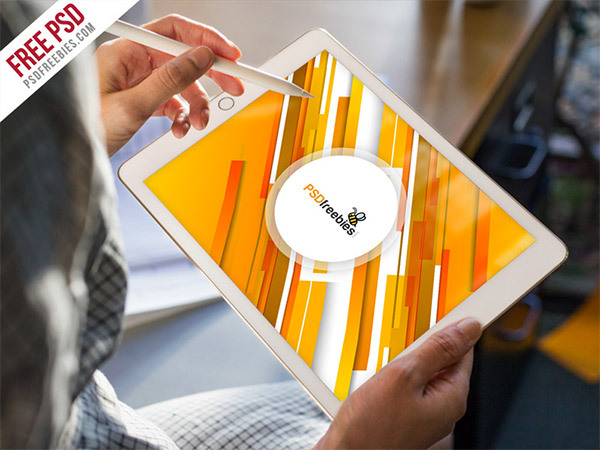 This Tablet mockup is perfect to showcase your app interfaces and presenting your responsive website designs. It is in PSD format with 1542 x 911px. 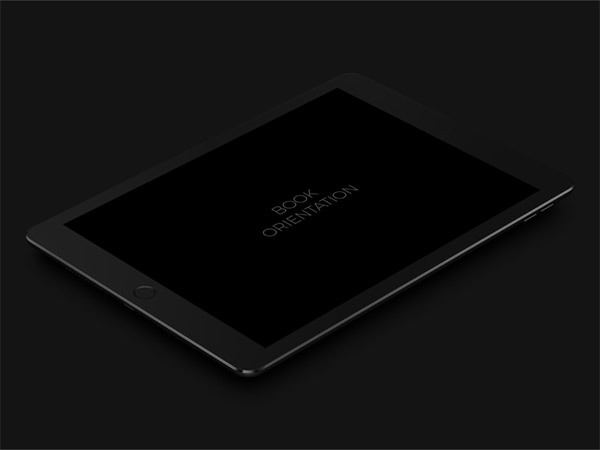 This is a free template of an iPad air elegantly displayed in dark wood desk with a Magic keyboard and an iMac. Here you can display your design in a couple of ‘floating’ iPad. You can export it as video, GIF animation or export each frame separately as static mockup. 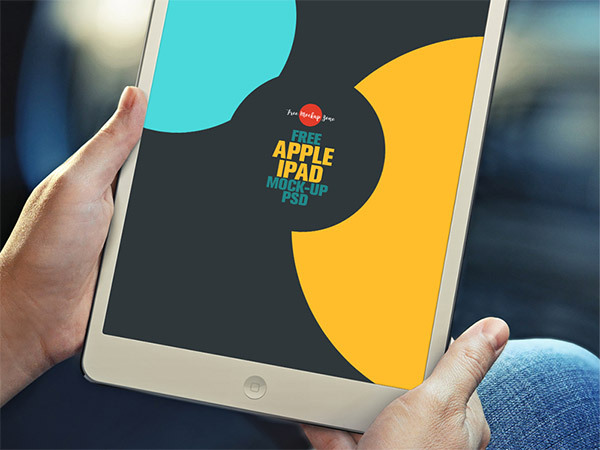 This PSD template displays an iPad surrounded with colorful items. 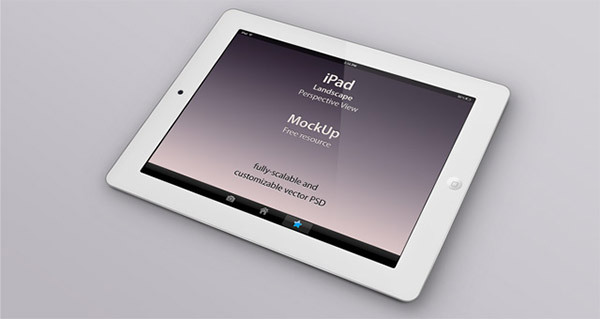 This iPad photo mockup shows hands using the iPad, so it’s great for showing interactive features. 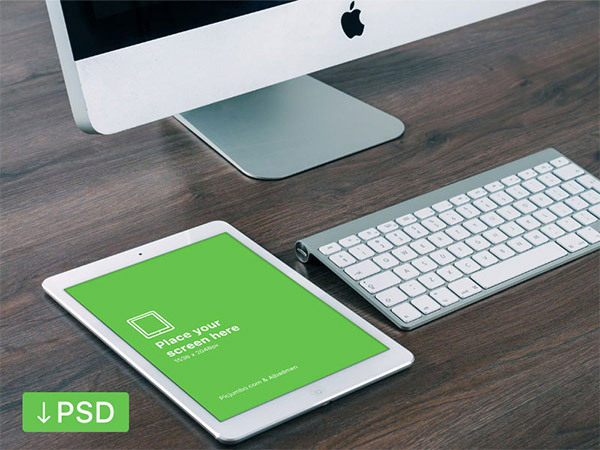 This set comes with 3 PSD files with different perspective views. The mock-up includes two scenes: one of the iPad and the stylus, and one with the tablet, stylus, plus the smart keyboard. 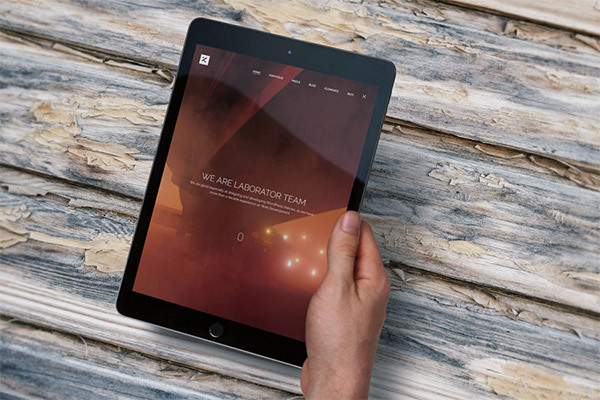 This light and thin tablet mockup is a great way to showcase your mobile web designs. 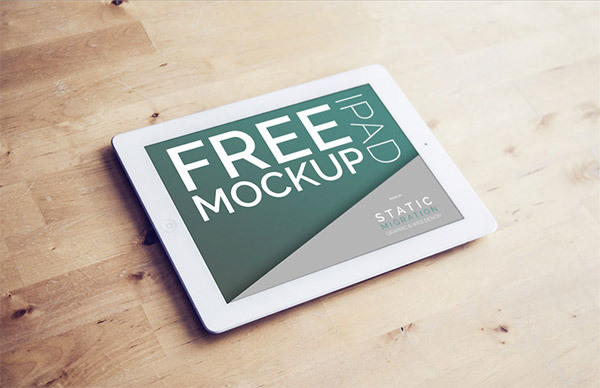 This iPad Pro Mockup Template PSD is prefect for present your website Designs, Responsive Designs or app designs. 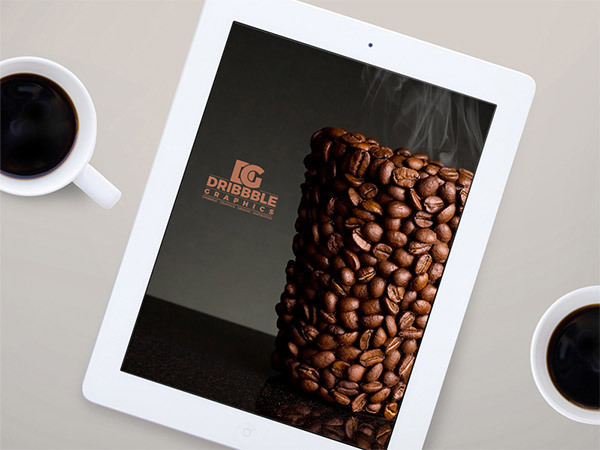 This mock-up is designed in smart-object format, which is very easy to give the final look and presentation of your designs to your customers. 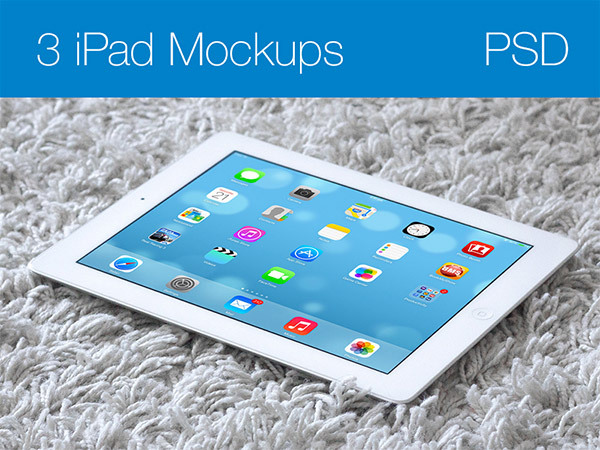 Here you have a combination of photorealistic templates of iPad and iPhone. This PSD is designed with the dimension of 3000×1960 px and you can put your own image to the by using smart object file. 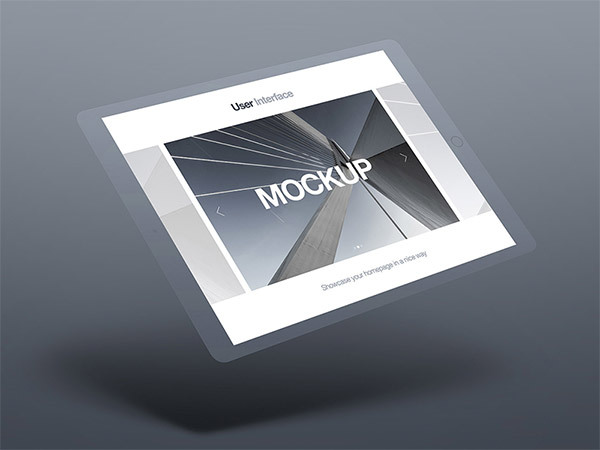 This mock-up is not only helpful for your work but also for your universities and colleges UI design projects. 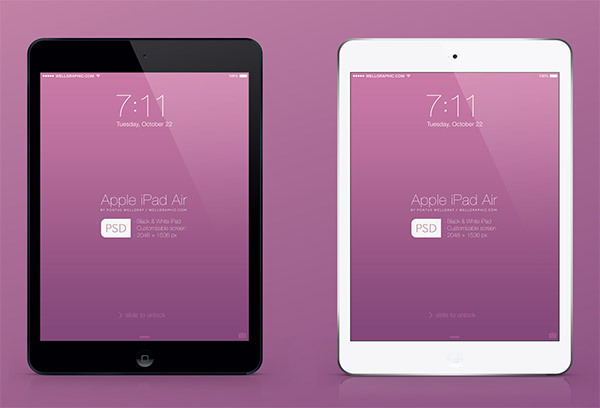 The template will allow you to realistically display your design in an iPad Air 2. It comes in PSD format. 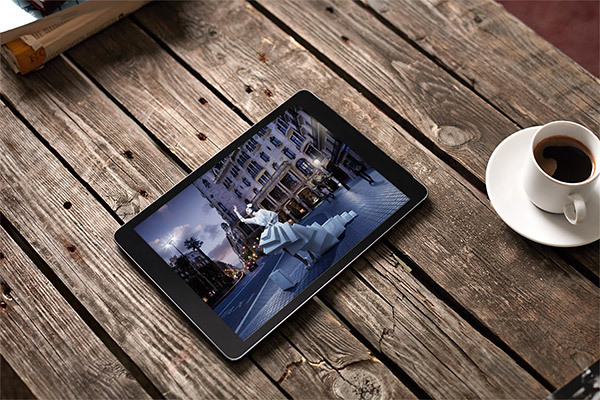 Here you can showcase your work in a transparent iPad template that radiates a futuristic touch to it. You can use this mock-up personally and commercially in exchange for providing a linkback. 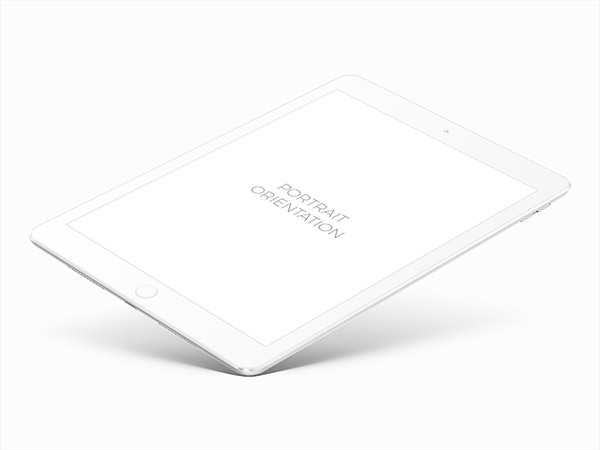 This is a white iPad Pro 9.7 mockup in a 4000x3000px PSD file. It has 2 smart objects and 2 various drop shadows to give you more options. Here you have the dark version of the above mockup. Here you have a tablet template on a vibrant background. This template is in PSD format and has 2400x2000px dimension.